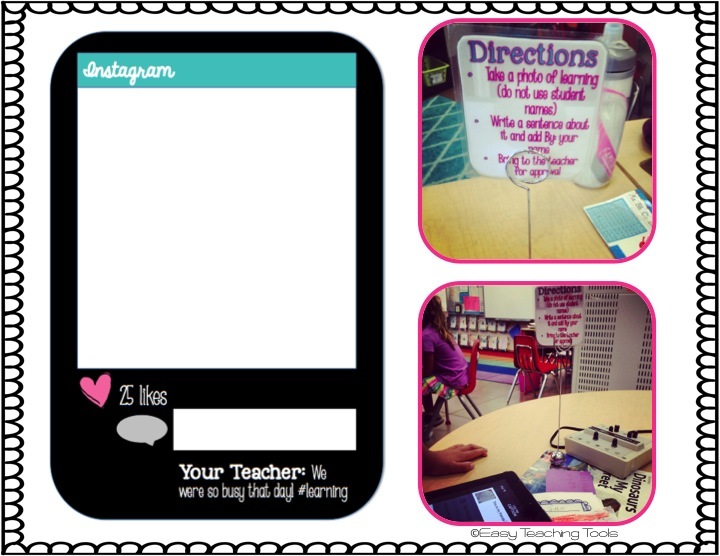 If you’ve followed me by now, you know how much I love Instagram for my personal life, Easy Teaching Tools, and my classroom account. I’m a big believer in keeping parents in the loop so I created an account that my students are in charge of. Yes, you heard that right! Gradually releasing that responsibility is huge. Find out how you can do it too by watching the video below! Past Instagram blog posts can be found here and here. 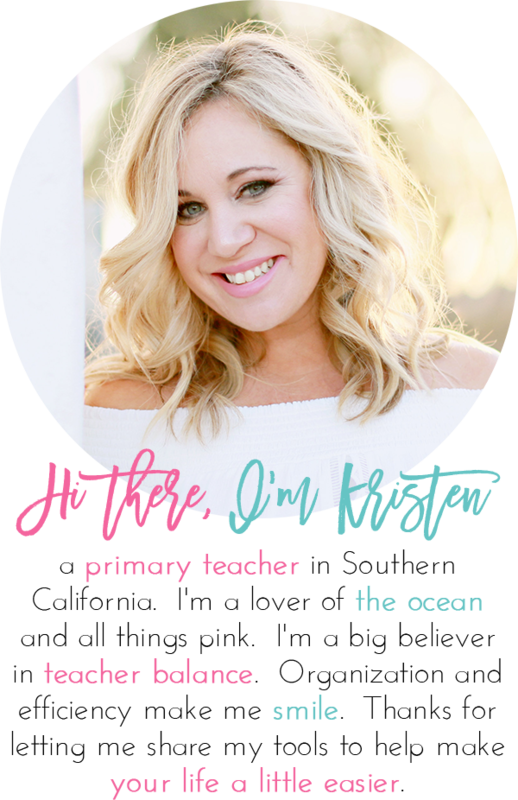 What do you do at the end of the year when you have a new set of parents and a whole slew of past posts and past parents as followers? I enlist the help of my students to delete all photos off of the account. Then, I block the current parents so that new parents can start following our account. It’s the easiest way since you would need a new e mail to create a new account.